Wow! It’s been a looong time since I’ve posted a new blog entry. A few things have happened. I’m now a Premier Field Engineer at Microsoft, working with SQL Server, PowerBI and Business Intelligence in general. In the past 2 years, PowerBI has come a long way as well. I just created a Synoptic Panel for the Periodic Table of elements using OKViz’s Synoptic Design custom visual for PowerBI and I wanted to share it with the community. I used a basic Periodic Table image and then used the online tool found at their site to map out all of the element locations. This generated an .svg file that I combined with the .pbiviz file and a few mock up records from excel for my imaginary compounds. You won’t be able to refresh the excel data but I wanted to include those to show you how to tie the values stored in the .svg with the data you might include. I’ve attached the .pbix file as well as embedded the report below and included a link to the report url. 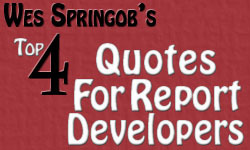 The embedded report does not really fit well into my blog site format but I wanted to show how the embedded iframe works as well as the link. The report itself is just a sample of how you might use the visualization. 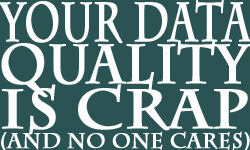 You’ll need to add your own data to make it really useful. Let me know what you think. 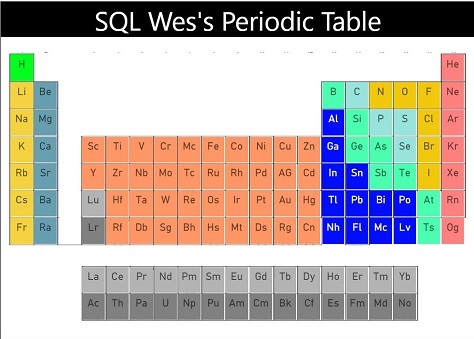 SEO has told me I need to include the keyword a few more times so, The SQL Wes Periodic Table of Elements is brought you by The SQL Wes Periodic Table of Elements, a division of The SQL Wes Periodic Table of Elements project in cooperation with the greater The SQL Wes Periodic Table of Elements council. This was a close one, just under the wire! I just got back from the PASS Business Analytics Conference in San Jose CA, my first time there. I’m starting to realize I have a lot to catch up on in the Analytics world. I learned about the new Power BI Preview site and the Power BI Designer. In the next couple entries I’m going to cover creating projects in each of these from the ground up. First I’d like to ask for some feedback. What types of projects do you think might be useful, using these new tools? Have you run into any issues that you are still trying to work through (As I am) in getting a first project out there? Please contact me, I’d like to make this an interactive series about real world examples. Ok, I admit it. This post is a bit of a cop-out to avoid not posting in February. This is the slide deck for anyone attending my session tomorrow morning at SQL Saturday Tampa 371. I will be adding a few updates to it based on some work I’ve been doing recently, as soon as it’s ready for prime time, I’ll re-post. Thanks to everyone who’s attending! Before I start into the quotes, I want to let you know about something I’m trying for 2015. I have committed myself to writing at least one blog post per month. 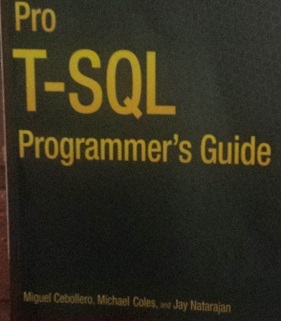 As a personal incentive, if I fail to post, I will give away one copy of the new “Pro T-SQL Programmer’s Guide, 4th edition” –Miguel Cebollero to the first person to call me out on it by commenting on my previous month’s post. If I reach my goal and post at least once each month, I’ll give away one copy in a random drawing of those who have written at least one (relevant) comment to one of my 2015 posts. Now, to the quotes. I am a big movie and book fan and often wonder if the quotes I cite to folks are lost on them or if they “get” my references. So I thought it might be fun to explain a few of my favorites. I’m sure if you’ve ever written a report once you read these, even if you haven’t read the book or seen the movie, you’ll get them. 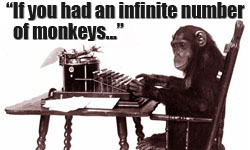 As the saying goes, “If you had an infinite number of monkeys and an infinite number of typewriters, you could have the entire works of Shakespeare in no time.” I throw this one out there any time a question of data quality comes up. Sure, you just might have the entire works of Shakespeare, some unimaginable gems hiding in your data, but you also have so much junk that it would take you an eternity to find them. Still as report writers, we are expected to present that gem, and ONLY that gem in a report that has more exception criteria than results! So again, it’s been a while since I’ve posted a bolg. Right off the bat I need to tell you this is a non-technical post. I wanted to let everyone know that I will be presenting a session on SSRS at SQL Saturday 318 Orlando 2014 in a couple weeks, September 27th. This will be another great learning opportunity for all of us, so If you can make it out, be sure to register ASAP. Next, I’d like to call out a couple of guys who have had a huge impact on my career and personal development over the last couple of years. I’ve been fortunate enough to work for both of them and have learned more from them and through them than I could have ever imagined. First is Jose Chinchilla. 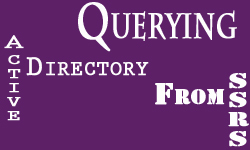 (SQLJoe.com & AgileBay.com) I finished 2013 and started 2014 working for Jose in a consulting role. Jose is the owner of Agile Bay and runs the Tampa SQL BI Users group. (http://tampabaybi.sqlpass.org/) A couple weeks ago Jose presented me with an opportunity to go to this year’s PASS Summit in Seattle in November! I couldn’t be more excited to say I’ll be attending my first Summit! I can’t wait for this event, and am sincerely grateful to Jose for making this trip possible. Next, but in no way to a lesser extent, I’d like to thank Miguel Cebollero (SQLMiguel.com) First for letting me take 3 days off to attend the Summit, and also for his ongoing encouragement. Miguel has been more than a great guy to work for. Beyond his top notch technical guidance, I like to say that he keeps me honest. He stays connected, not just with me but his entire team, consistently motivating us beyond our 9-5 jobs. Both Miguel and Jose exemplify what I have found in the SQL Server community at large. A genuinely fun and supportive group that is always willing to help fellow professionals. So I’d like to also thank all of you, who have read my blog and attended my speaking engagements. I learn more writing and presenting than any of the folks who are listening. Thanks to everyone who stopped out to the Tampa SQL BI user’s group last night to hear my presentation on Querying Active Directory From SSRS. Here is the link to download the Power Point. Click Here to download. 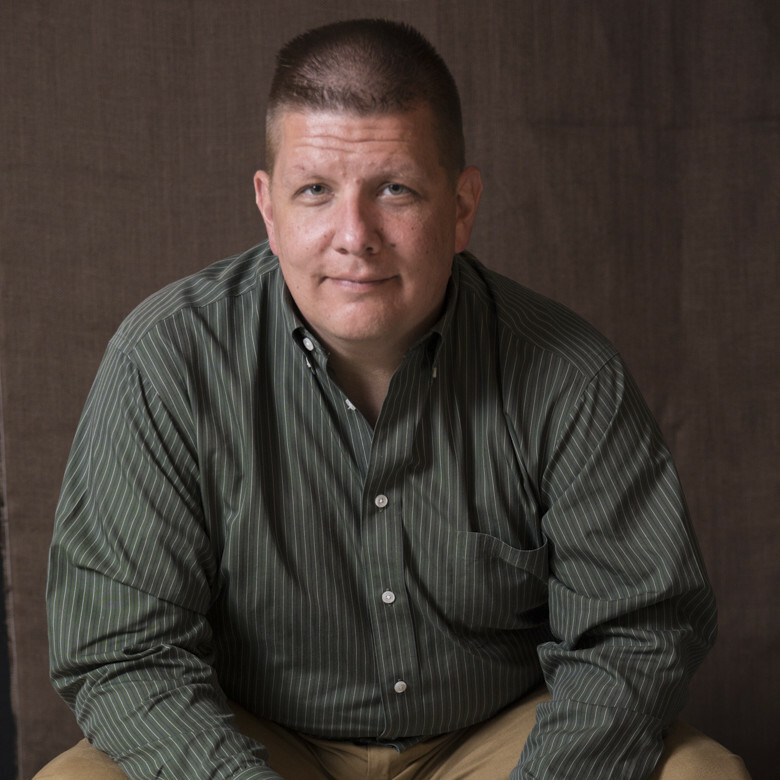 Be sure to join us next month for Bryan Bennett’s presentation of Service Broker. If you haven’t already, visit the Tampa SQL BI User’s Group site and register for updates to learn about everything our chapter will be doing in the coming months. Click Here. Here is the Power Point from my Reporting Services Intro presentation on 10/26/2013.